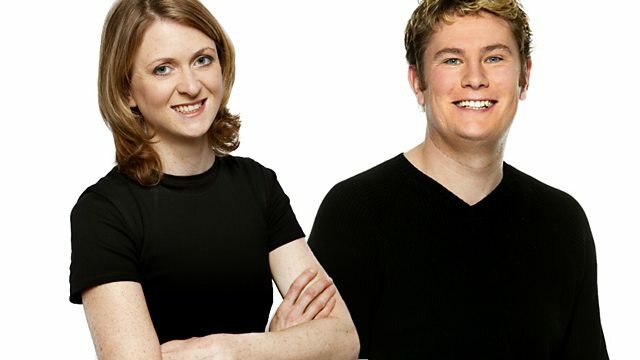 All the main news from the UK and around the world with Phil Williams and Rachel Burden. Plus travel, sport and business. Pizza has overtaken curry as Britain's favourite dish. We bought 466 million of them last year compared to 191 million curries. Chef Aldo Zilli and writer Ravinder Bhogal debate the two foods.